Visiting Burgundy is about wine and food, of course, but it's also about vineyard walks, cycling, shopping, even cruising the canals! We've told you about how you can arrange for a VIP Burgundy wine tour as a day trip from Paris by catching the TGV high-speed train. But if you want to stay longer, to really enjoy the great things that Burgundy has to offer, you're going to need a place to stay. If your stay is only going to be for a day or two, book a hotel — we've listed the best Burgundy hotels below. But, to go deeper into the life & wines of Burgundy, we recommend you book a Burgundy vacation rental — a house or an apartment. Luckily, we've happened upon the perfect rental company. 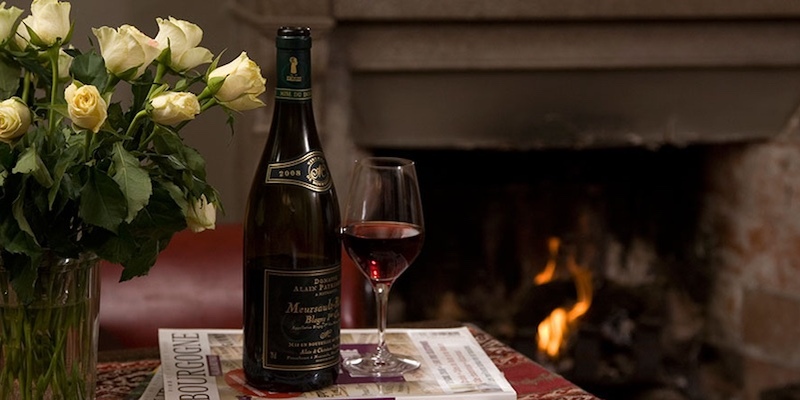 When we visit Burgundy (and when we say "Burgundy" we're referring to the Côte d'Or wine country, where the iconic wines are produced, stretching from Gevrey-Chambertin down to Chalon-sure-Saône) we always rent from a company called Location Burgundy. Their name is sort of a combination of French and English, and that's what their places feel like — definitely French, but with a certain Anglophone sensibility. Location Burgundy is Su & David Bishop, transplanted Brits who specialize in creating great places to rent. Some of the rentals are their own, others belong to owners whose places the Bishops have renovated. But Su & David have put their special designer touch on all the properties. Bathrooms and kitchens are well equipped and all rooms are comfortable. It's rare to find a property management company that attends to so many details in such a professional way as do David & Su. At Christmas when we stayed at La Grange, a renovated ecuries (stables) in the center of Meursault, we found there to greet us a fresh poinsettia, a bottle of Cremant de Bourgogne (Burgundy bubbles), and a box of local artisan chocolates. David & Su stopped by in the evening of our first day to see how we were settling in. We casually mentioned that we couldn't find matches for the nice candles they had also left for us, so David popped out to the local store to get us some. Voila, matches. That's service! 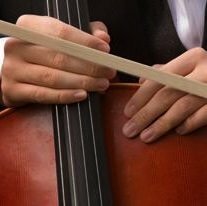 We also rave about their attention to detail. The maisons and apartments are equipped with Nespresso coffee machines, high-quality cookware, luscious bathroom products, and dreamy duvets, pillowcases and bed linens. It's our dream is to stay at all their locations. So far, we've stayed in Pommard and Meursault — next stops are Beaune, Cissey and Puligny-Montrachet. Highly recommended by us. 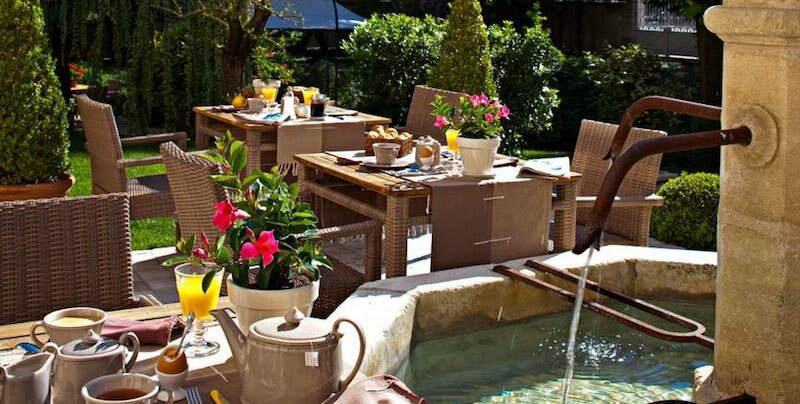 Our favorite hotel in Beaune has got to be the five-star Hostellerie Le Cèdre, set in a 15th century building and featuring a garden with 100-year-old trees where you can have your breakfast. It's located just on the edge of the old city walls and is only about 5-minute walk to the historic center with shopping, restaurants, wineries, and the bustling Saturday market. 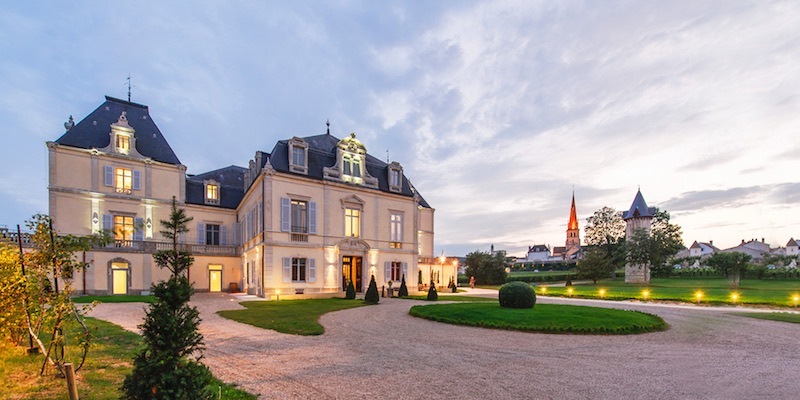 In the beautiful & perfect town of Meursault, about 15 minutes southwest of Beaune, you'll find La Cueillette, a hotel and spa located in the Chateau de Cîteaux on the edge of the town. 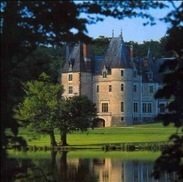 It's a member of the Hotels & Chateaux Collection and that shows in its opulent details, nice swimming pool, and a fantastic location among vineyards. There's easy parking and it's a nice stroll into Meursault to visit wineries or pick up some supplies. It doesn't get any more peaceful than this. 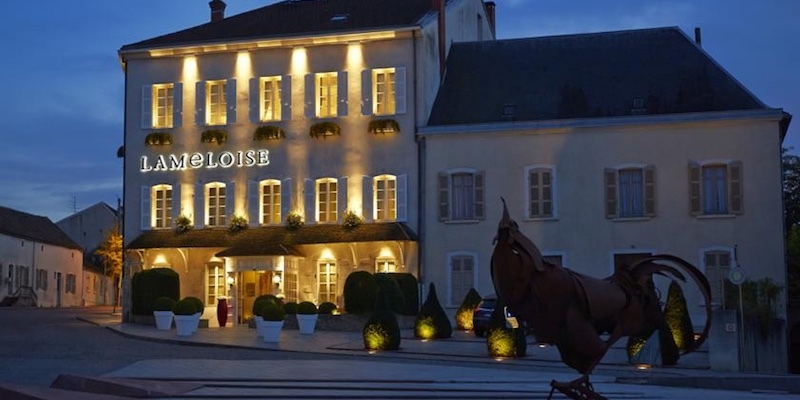 Down in the southern part of the Côte d'Or, in the town of Chagny, you'll find our final hotel recommendation. These days, Maison Lameloise may be most famous for its 3-star Michelin restaurant, but it's been a hotel as long as it's been a restaurant. 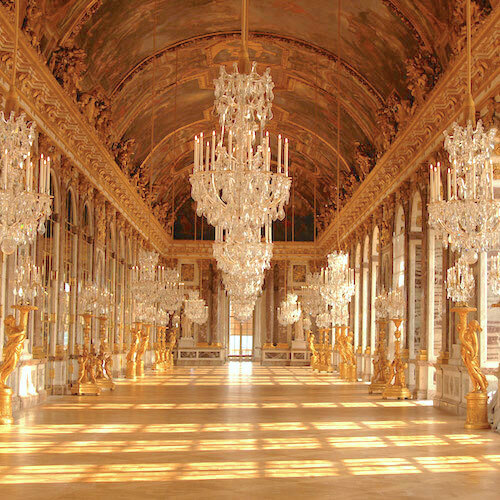 The place has that feel of old-world luxury with overstuffed chairs and simple but comfortable rooms. Whatever the case, visitors love it and have given it an overall rating of 92%, rating the cleanliness and service as unbeatable.